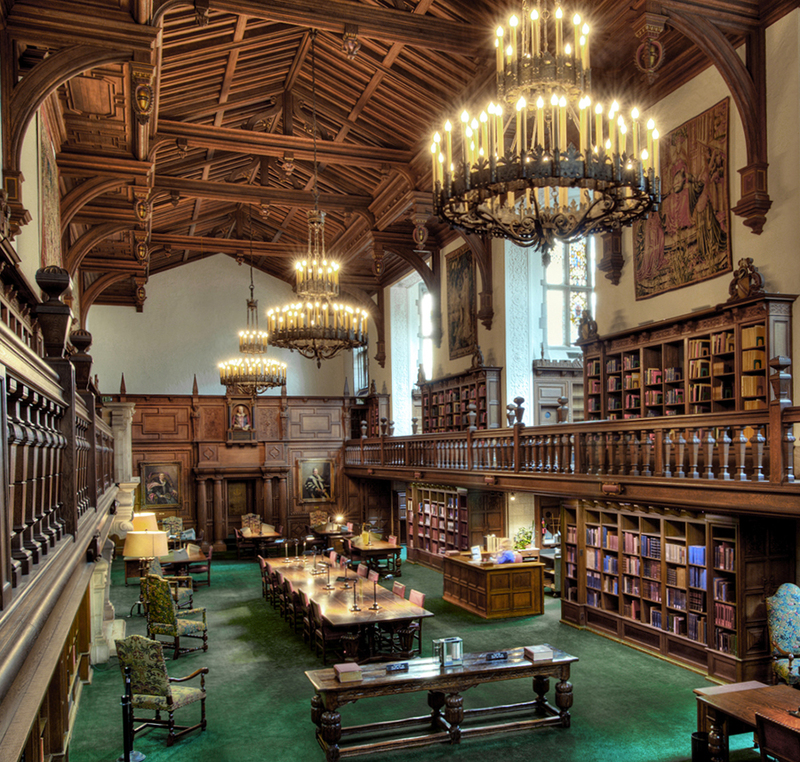 We invite visitors to enter the world of Shakespeare at Folger Shakespeare Library! 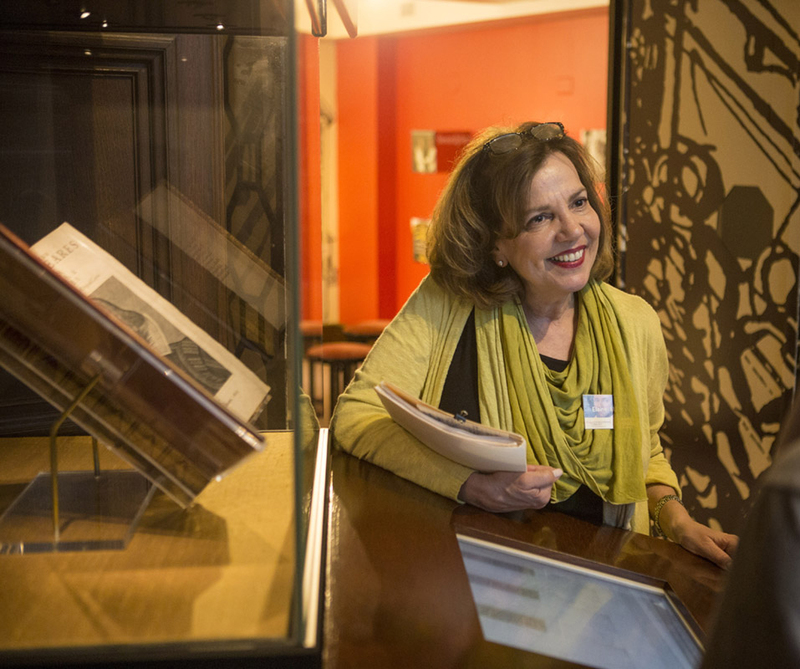 Free docent-led tours are offered daily, with no reservation required. All tours are subject to docent availability; last-minute cancellations may occur. Our daily tours are great for groups smaller than 15 guests. For larger groups, please fill out our visit request form. 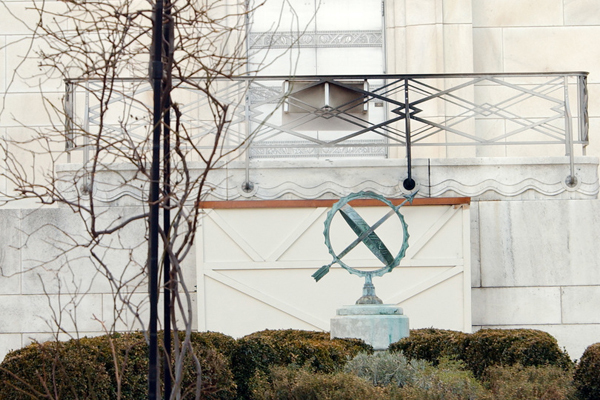 All tours are subject to docent availability; last-minute cancellations may occur. For more information, contact Greg Armstrong (garmstrong@folger.edu).